1. Bring out the throws. 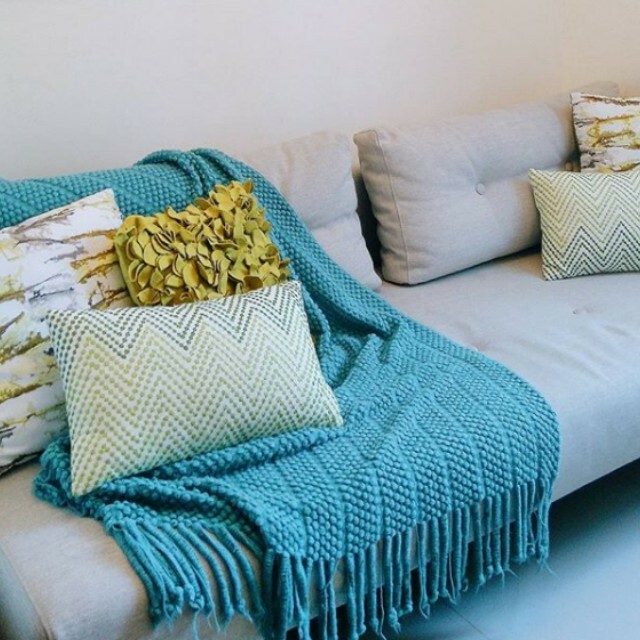 Shawls and sarongs come in handy if you're trying to incorporate color into a space. Drape one or two over your couch to liven up the room. 2. Turn up the volume. Fill your MP3 player with happy and comforting songs. Music never fails to bring positive energy into a home—even if it's a temporary one. 3. Make the bed comfortable. Sometimes, adjusting to a new space can derail your routine. 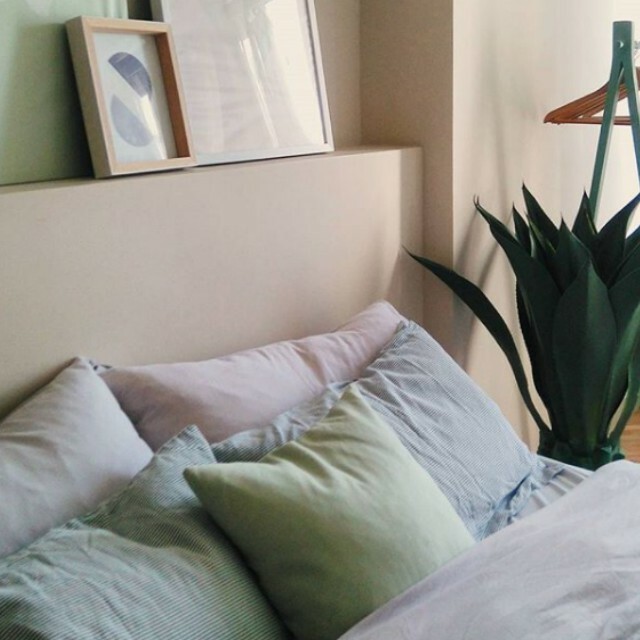 Spare yourself from sleepless nights by investing in good pillows. 4. Wake up your scent memory. Don't forget to stock up on scented candles, room sprays and soaps. Soothing scents can definitely put you in a better mood. Shop amazing room sprays and candles at Mia Maison. 5. Soak up in fancy soap. Bathrooms in rentals can be very basic. Since you can't make a lot of cosmetic changes, focus on your toiletries instead. Indulge in amazing bath products for sweet-smelling showers. Shop bath buddies at LUSH. 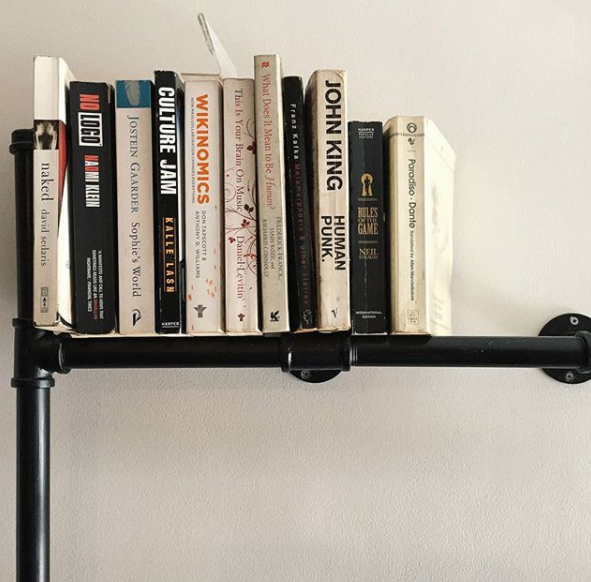 Your favorite books aren't just great for entertaining you on slow afternoons, they make great decor as well. Books bring a lot of character to a space, making it a great way to personalize your rental. 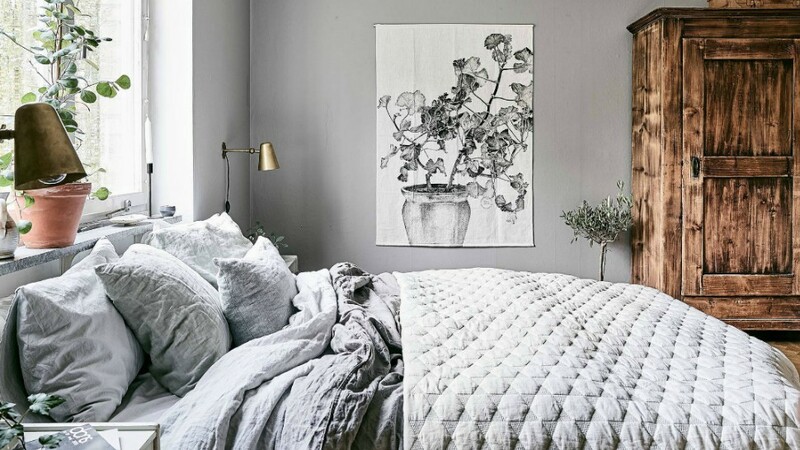 Main photo by Coco Lapine Design.